In the wake of reports surrounding the Telford scandal, more victims of child exploitation in Telford have been speaking up. Sputnik spoke with Penelope Welbourne, associate professor of Social Work at Plymouth University, about the importance of prevention and disruption. 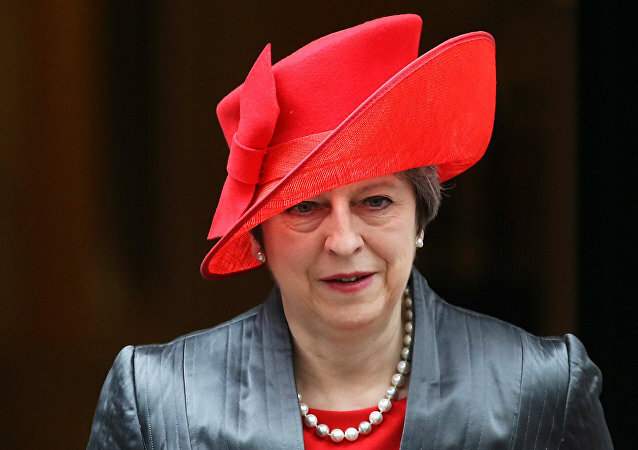 Theresa May is exceedingly assertive with her groundless claims and allegations that ex-spy Sergei Skripal was poisoned by Moscow. Sputnik spoke to Craig John Murray, a former British ambassador to Uzbekistan, for insight into the issue overall and who might benefit from the toxic tragedy. Fady Marouf, a Syrian journalist working for the Cuban news agency Prensa Latina, is confident that his homeland’s triumph over terrorist forces stems from the determination of both the Syrian people and army, as well as from the invaluable contribution of Russia. He spoke with Sputnik about Damascus’ success and Moscow’s role in it. 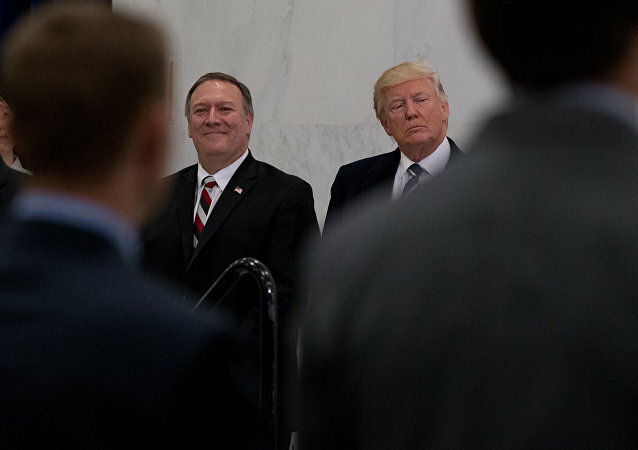 WASHINGTON (Sputnik) - President Donald Trump is likely to push a more aggressive and confrontational US policy toward Russia and Iran, pleasing his Israeli and Saudi allies after choosing CIA Director Mike Pompeo as his next secretary of state, analysts told Sputnik. A mere two weeks ago, British Prime Minister Theresa May was a very unpopular politician hated by everyone and their dog because of her disastrous Brexit negotiations. Now, she's the leader of a "nation under attack" and all her sins are forgotten. 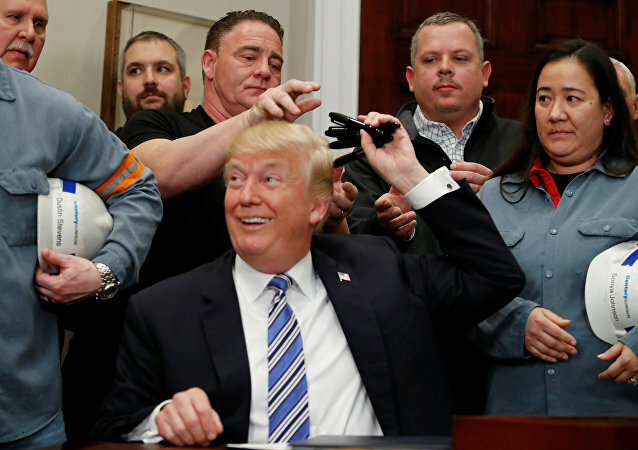 The White House is reportedly preparing a tough 30 billion dollar tariff package on imported Chinese goods. The package was presented by US Trade Representative Robert Lighthizer as a response to alleged intellectual property theft by China. 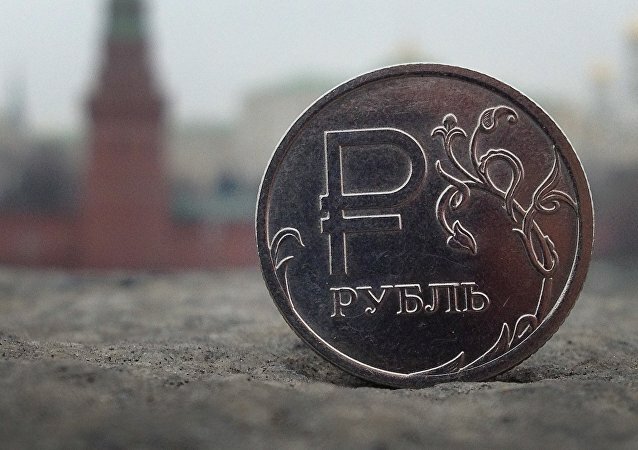 MOSCOW (Sputnik) - The macroeconomic and monetary policy of Russia will not be subject to any major changes after Sunday's presidential election in the country regardless of its outcome, economics experts told Sputnik. 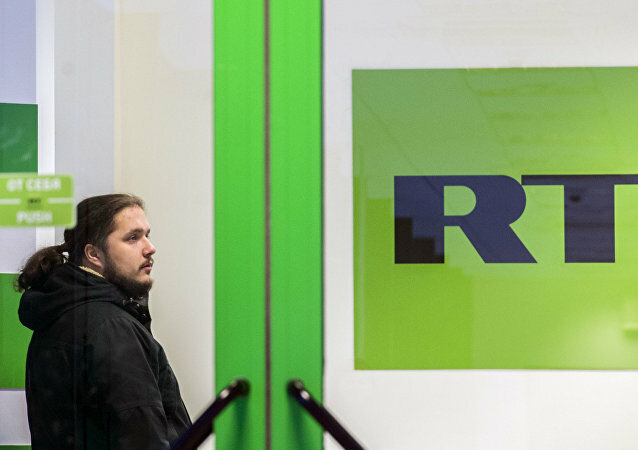 The UK has violated the rules of the international diplomatic game - from issuing an ultimatum to booting 23 Russian diplomats from the country without presenting evidence to justify its tough decisions, writes RIA Novosti contributor Anton Lisitsyn. US President Donald Trump has nominated Gina Haspel to become the next director of the CIA. Despite news outlets calling Haspel a seasoned intelligence professional with 30 years of experience, she was known as “Bloody Gina” by CIA colleagues. Radio Sputnik spoke with Larry Johnson, retired CIA intelligence officer and State Department official. 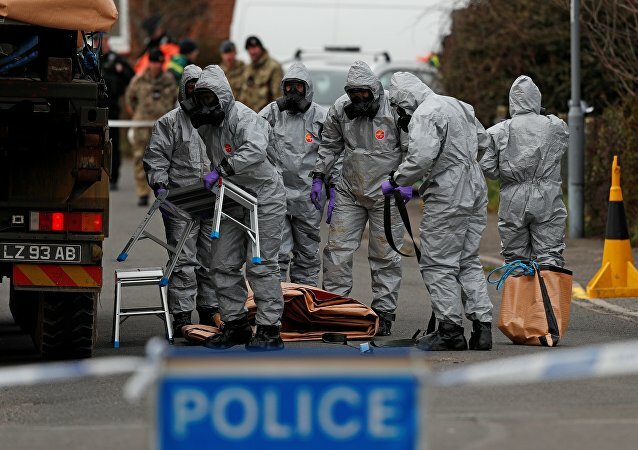 The UK prime minister has accused Russia of poisoning ex-spy Sergei Skripal with the Russian-made nerve agent “Novichok.” Russia has denied all allegations and demanded access to the investigation materials. Sputnik discussed the situation with Diana Johnstone, a political writer specializing in European politics and Western foreign policy. What Will Happen if an 'English Football Brexit' Hits FIFA 2018? Talk about a possible boycott by England of the 2018 World Cup to be held in Russia is getting louder. What will FIFA do if this scenario is actually implemented? The UK PM appears remarkably assertive that it's "highly likely Russia was responsible" and that "the Russian state was culpable for the attempted murder" of ex-Russian spy Sergei Skripal and his daughter. But then again, the UK government was also confident to back the Iraq invasion over the alleged threat posed by weapons of mass destruction. 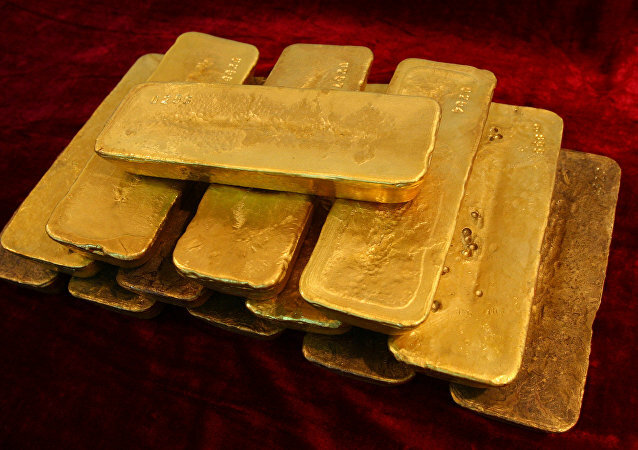 Hungary has announced that it wants to bring back tons of its gold reserves stored in the Bank of England in London. The move comes after Austrian, German, Dutch and Venezuelan central banks made similar decisions. Radio Sputnik discussed the statement by the Hungarian National Bank with a gold market expert, Dimitri Speck. China should approve aerospace liquid engine research and development as a special and significant project, a deputy to the National People's Congress (NPC) suggested. 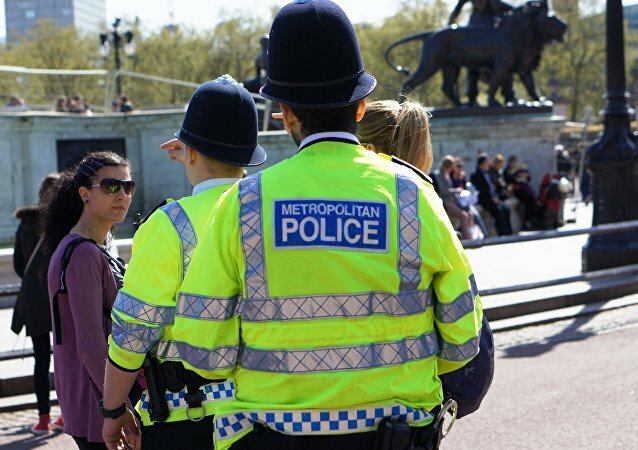 British leaders have accused Russia of being behind the poisoning of Russian spy-turned-British double agent Sergei Skripal and have already begun to enact punitive measures against Moscow. Concerned with the treatment of white farmers in South Africa, Australia's Home Affairs Minister Peter Dutton announced on Wednesday that his department would be considering emergency visas on "humanitarian grounds." MOSCOW (Sputnik) - Russia’s military intelligence would never stoop so low as to get involved in acts attributed to it by UK authorities, former GRU chief Fyodor Ladygin said in an interview out Friday.